On Nov. 11, 1919, the first anniversary marking the end of World War I — the supposed “war to end all wars” — Americans began celebrating what was then called Armistice Day. 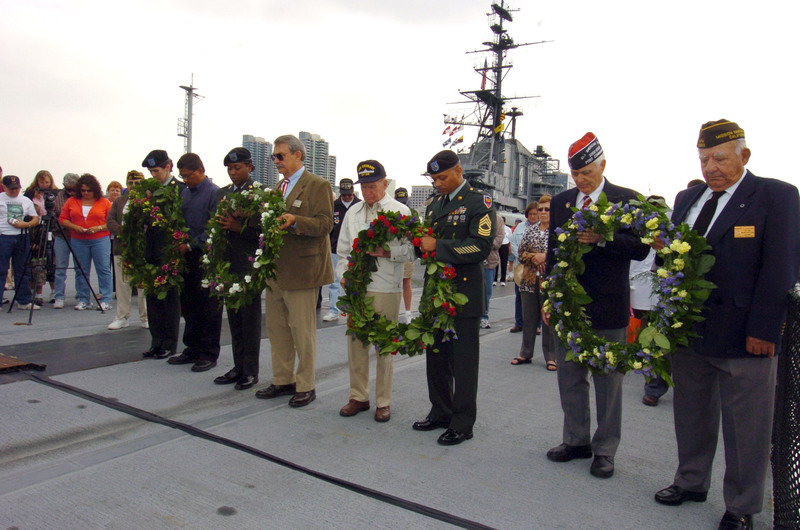 It later became a national holiday, and in 1954 President Dwight D. Eisenhower signed legislation changing the name to Veterans Day to honor those who fought for the country. Total U.S. veteran population in 2014, according to the U.S. Census’ American Community Survey (the figure reported by the Department of Veterans Affairs is slightly higher). The population has markedly decreased in recent years (down from nearly 22 million in 2010), with the decline in living World War II and Korean War vets. 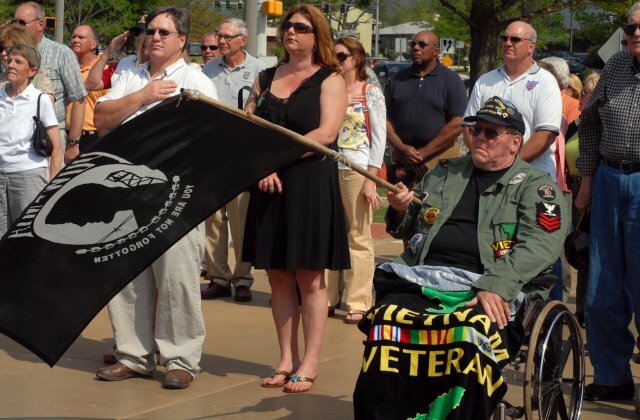 Veterans today make up nearly 8 percent of the nation’s adult population. In 2014, only three states had a million or more veterans: California (1.7 million), Texas (1.5 million) and Florida (1.5 million). The total number of female veterans in 2014. 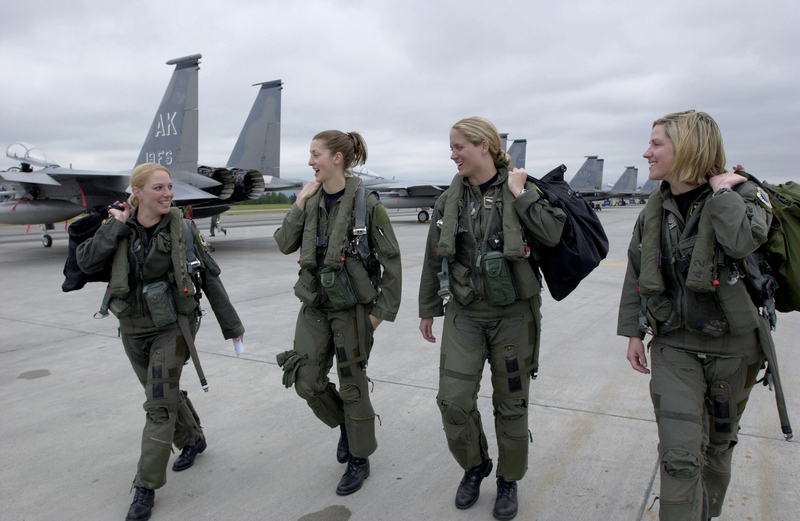 This population has grown markedly since the Gulf Wars, when significant numbers of women began enlisting in the military and participating in combat operations. The percent of black veterans in 2014. Additionally, 6.1 percent were Hispanic; 1.5 percent were Asian; 0.7 percent were American Indian or Alaska Native; 0.2 percent were Native Hawaiian or Other Pacific Islander; and 1.2 percent were some other race. 78.9 percent were non-Hispanic white. 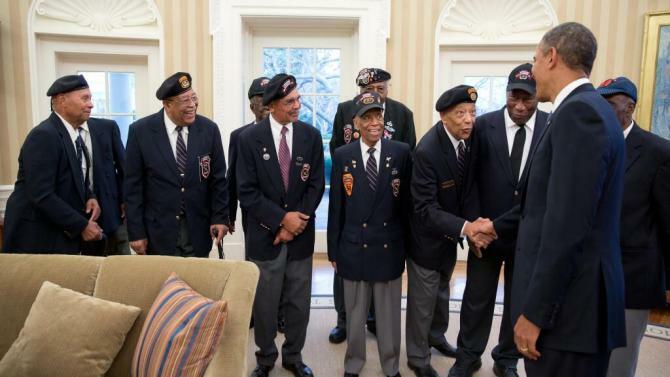 Roughly one in five of those enlisted in the military today are black. The approximate number of Vietnam War veterans in 2014, the largest living group of veterans. About 5.5 million veterans served during the Gulf War era (representing service from August 1990 to present); 1.1 million served in World War II; 2.0 million served in the Korean War; and 4.4 million served in peacetime only. The number of veterans in 2014 with a “service-connected disability,” defined as disease or injury (mental or physical) incurred or aggravated during active military service. The Department of Veterans Affairs ranks the severity of a veteran’s disability from 0 to 100 percent, which determines eligibility for compensation. 1.1 million veterans had a rating of 70 percent or higher. The approximate number of homeless veterans in 2014 (counted across the nation on a single night in January 2014). This represents about 8.6 percent of America’s total homeless population. Since 2009, the veteran homeless population decreased by almost 70 percent , according to the National Alliance to End Homelessness. According to NAEH, the majority of homeless veterans live in cities (76 percent) and have a mental and/or physical disability (54 percent). Black veterans, the group reports, are over-represented among homeless veterans, comprising 39 percent of the total homeless veteran population, despite making up only about 11 percent of the total veteran population. America has never been a stranger to war. 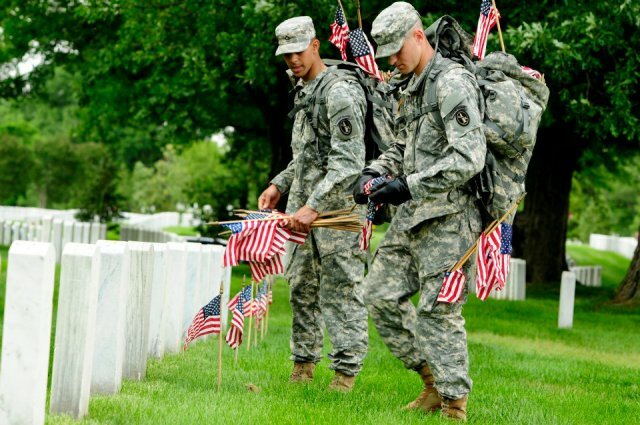 In our relatively short history as a nation, we’ve fought a lot of them: 11 official wars and numerous other domestic and international military conflicts that have collectively resulted in a huge number of casualties on both sides of the battlefield. It’s a sober fact we’re reminded of on Veterans Day and Memorial Day, particularly in light of the nearly 7,000 U.S. troops killed, and the many more wounded, over the last decade in our most recent and ongoing conflicts in Iraq and Afghanistan. But today, even as the U.S. military continues to grow more inclusive, Americans on average are far less likely than previous generations to either be involved in an armed military conflict or to know a friend or family member serving in one. That’s in large part because the military has been an all-volunteer force since the end of the Vietnam War. In short, modern American warfare has become less a national sacrifice than it once was, with a significantly smaller percentage of the nation’s population bearing the burden. Keep in mind that some of these figures, particularly those from older conflicts, are rough estimates. Sources are listed beneath the chart.